Well this is different.... up bright and early on a Sunday morning, the sun is shining in my sitting room window so I'm up blogging sipping on some tea, I could get used to this not drinking at the weekends and feeling good. 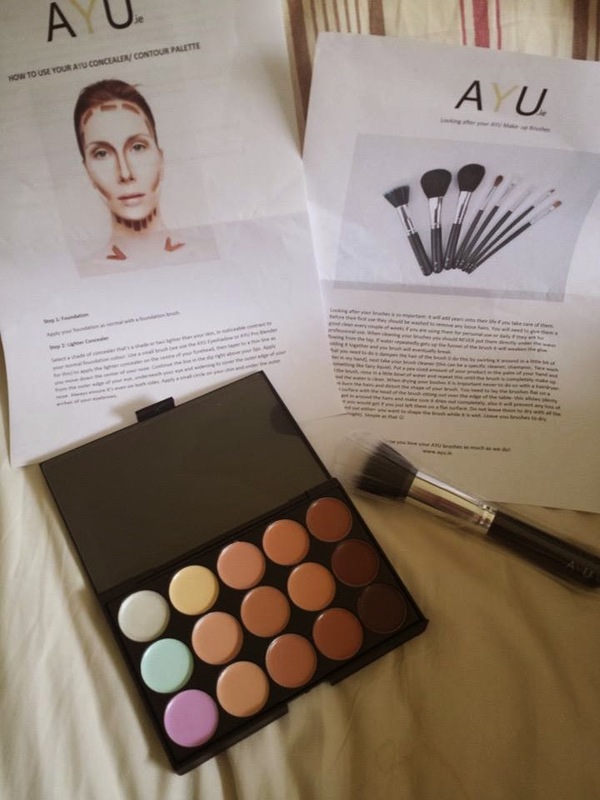 At this years beauty show I finally got to meet Suzie and Laura and my friend purchased some brushes and the concealer palette so when Suzie and I linked in about a review I was delighted to try the concealer palette and the foundation brush. The concealer palette retails at €17.50 and the foundation brush retails at €10.50. 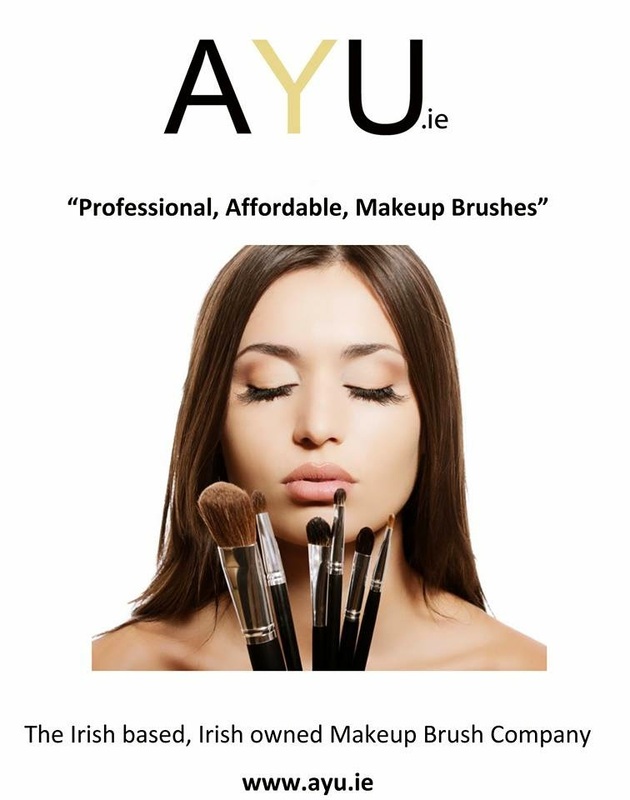 Something I find so helpful and different from the AYU brand is how they send you step by step guides along with their products and how to use them and also how to keep your brushes clean and healthy. 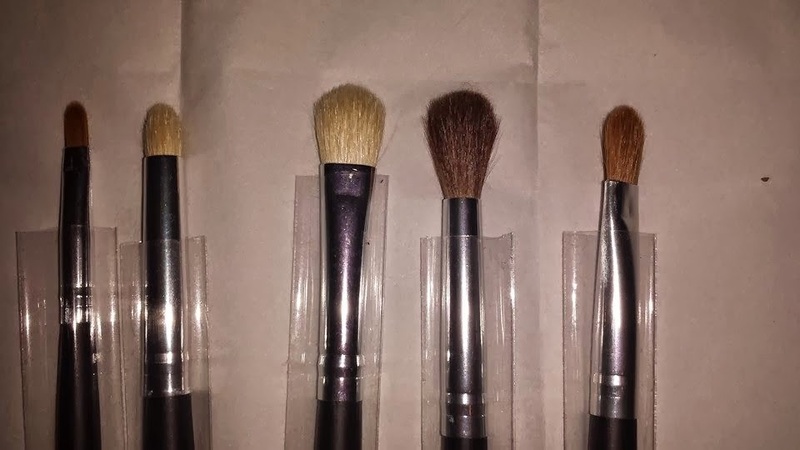 Firstly I want to talk about the Foundation brush.It has a shorter handle than some of my other brushes and I found this easier to use, the head of the brush is slightly wider so I have been using my foundation brush to buff out foundation on my face. I firstly apply my foundation with a flat brush and then buff it all out with the AYU foundation brush, this gives me a flawless finish . The brush is so soft and really easy to clean so it will be a staple in my preparations from now on. The concealer palette is another product I was really impressed with. The key to my love of this product is the corrector creams included in the palette. As part of my ITEC Makeup Course in Waverley Academy we have to use corrector creams as well as concealer so this palette was perfect. It's small, compact and great value. 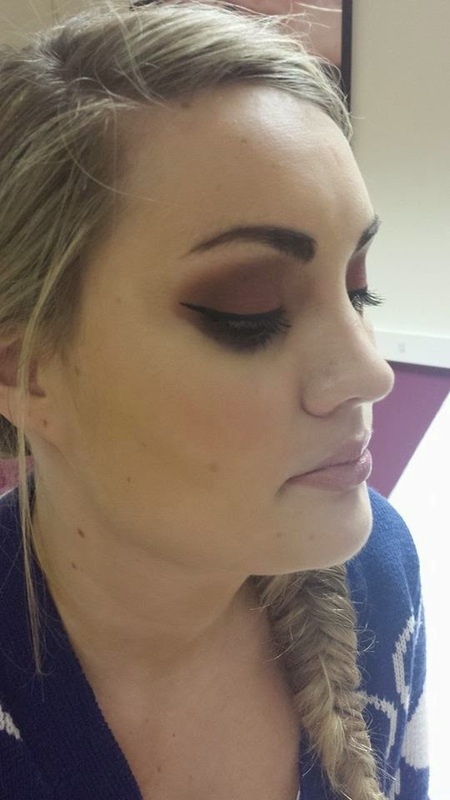 I have created three of my college looks using this palette, using corrective creams on my day look, cream contouring on my evening look and concealing on my second evening look. I have been using the palette on myself daily and I find it so easy to throw into the handbag and top my concealer up during the day if needed especially around my eye area and I've been having some hormonal spots so it's been great. A brilliant selling point about this palette for me is the addition of the corrector colours. There are a lot of concealer palettes around, all good and serve the purpose for the cream contouring look but for me having the extra colours should help this product sell and also the smaller price tag of €17.50 and small packaging makes it great for bringing away on holidays when you only have small baggage. 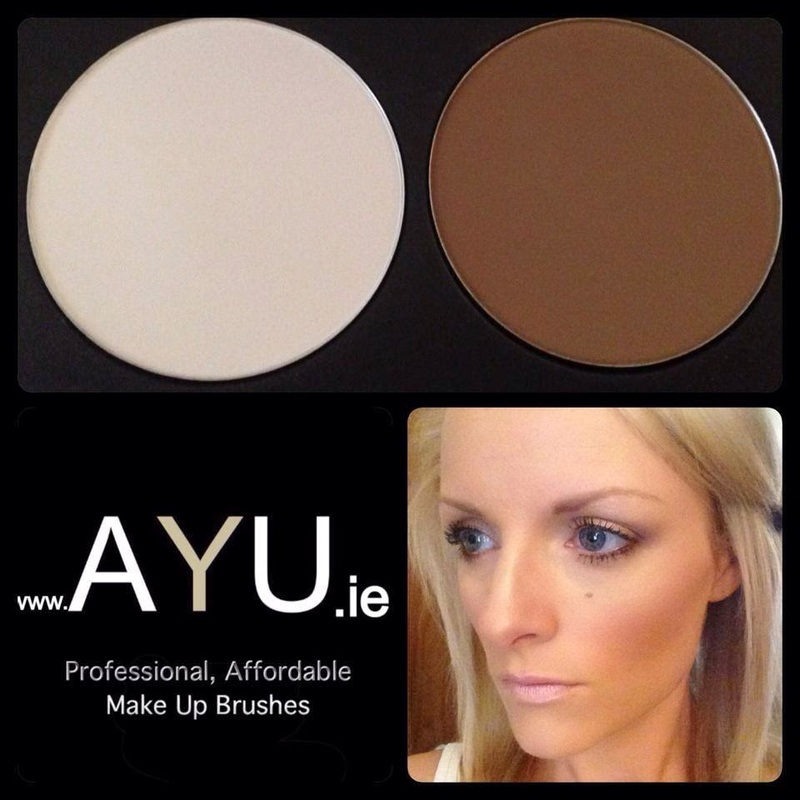 I look forward to trying more AYU products soon and I have just seen on their Facebook page AYU Make Up Brushes Dublin they are soon to be launching a powder concealer palette!! Eeek this should be excellent it will retail at €15 and will be available from Monday! Hope you enjoyed this post and please do check out the Facebook page and website and stock up on some amazing Irish products. 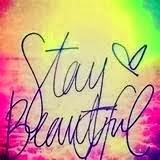 One of the absolute best parts of being an Irish beauty blogger is linking in with new Irish companies and promoting the dedicated and talented people we have here!! Our smokey looks at Waverley Academy! Meet Some of my Class From Waverley Academy! My First Powder Pocket Box- March Box!